The City of Santa Clarita invites community artists to a free “Public Art 101” Art Talk featuring art industry veteran Marc Pally, who will share valuable information about the process of public art and how artists can get involved based on his decades of experience in the field of public art. The Art Talk will take place on Wednesday, August 15, 2012 at 6:30 p.m. in the Century Room at Santa Clarita City Hall, located at 23920 Valencia Blvd. No RSVP is necessary for this special event. “Art Talk is a great way for local artists and arts organizations to learn about the process of public art in communities across the country from an industry veteran and expert,” said Mayor Frank Ferry. Pally is an artist and curator/ administrator specializing in public art. After receiving an MFA from California Institute of the Arts, Pally pursued a career as an artist and as an administrator/ planner/ curator. Pally’s artwork can be found in the permanent collections of the Los Angeles County Museum of Art, the Museum of Contemporary Art, Los Angeles, the Orange County Museum of Art and the Fort Lauderdale Museum of Art among others. Pally taught studio art for many years at the Art Center College of Design in Pasadena, California, served as the Director of LACE (Los Angeles Contemporary Exhibitions) and was City Planner for Public Art at the Community Redevelopment Agency of the City of Los Angeles. 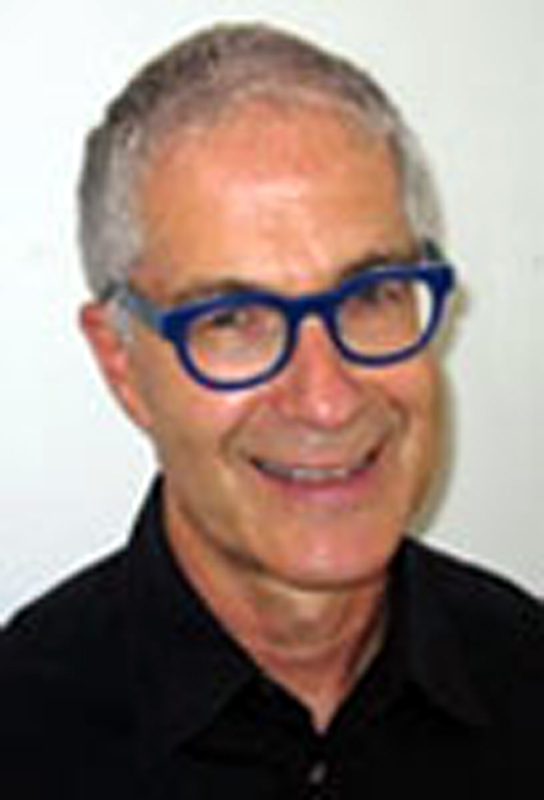 The latter position began Pally’s career in the field of public art, where he has become a nationally recognized leader for the development and management of public art projects, primarily in the private sector. Pally serves as artistic director of Glow, a biannual dusk and beyond art event on the beach in Santa Monica, California. Public Art 101 is part of the New Heights professional artist development series, presented by the City of Santa Clarita City Council and Arts Commission. The series includes workshops, tours, lectures, and panel discussions that focus on performing and visual arts designed to expand local artist’s skill levels and knowledge in various fields. For more information about the New Heights series or the “Public Art 101” Art Talk on August 15, please contact City Arts and Events Supervisor, Jeff Barber at (661) 250-3779 or jbarber@santa-clarita.com. Pedestrian bridge, Las Vegas, NV. Industrial business center; Santa Fe Springs, California. Artist member of design team for new headquarter facility. Curate art collection in Gateway Transit Center Headquarters. Neighborhood Public Art Plan and Public Art Administrative Guidelines. Highland Hospital Public Art Plan. Public Art Framework for Las Vegas. Public art plan for Oakland Metropolitan International Airport, Oakland, California.